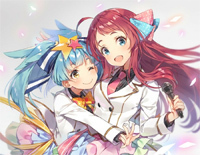 Free Hikari e piano sheet music is provided for you. 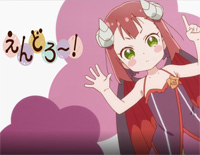 Hikari e is the ending theme song for the anime series Zombie Land Saga. Free Megurumono piano sheet music is provided for you. 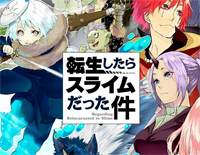 Megurumono is the second opening theme song to the anime series That Time I Got Reincarnated as a Slime. Free Happy Happy Friends piano sheet music is provided for you. 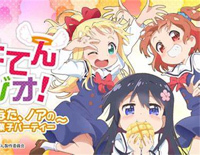 Happy Happy Friends is the ending theme song to the anime series Wataten! : An Angel Flew Down to Me. 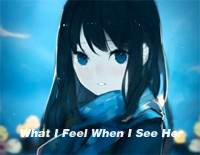 Free Kimi no Namae piano sheet music is provided for you. 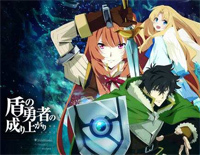 Kimi no Namae is used as the ending theme song to the anime series The Rising of the Shield Hero. 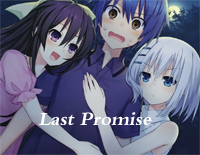 Free Last Promise piano sheet music is provided for you. 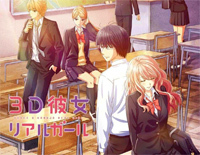 Last Promise is used as the ending theme song for the third season of the anime series Date A Live. Free Endoro~ru piano sheet music is provided for you. 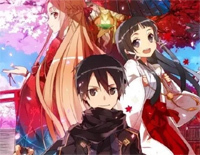 Endoro~ru is used as the opening theme song to the anime series ENDRO~. Free Memosepia piano sheet music is provided for you. 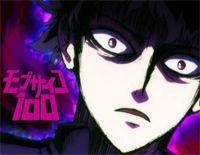 Memosepia is used as the opening theme song to the second season of the anime series Mob Psycho 100. Free Roar piano sheet music is provided for you. 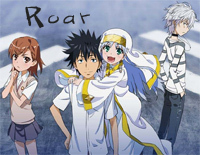 Roar is used as the second opening theme song to the anime series A Certain Magical Index III.